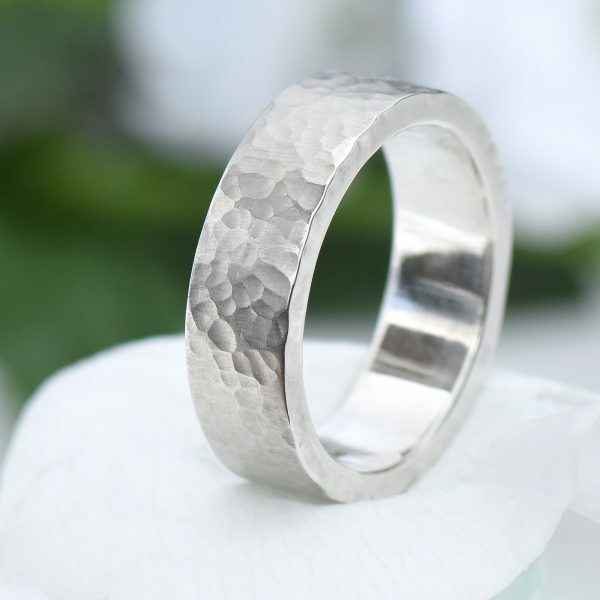 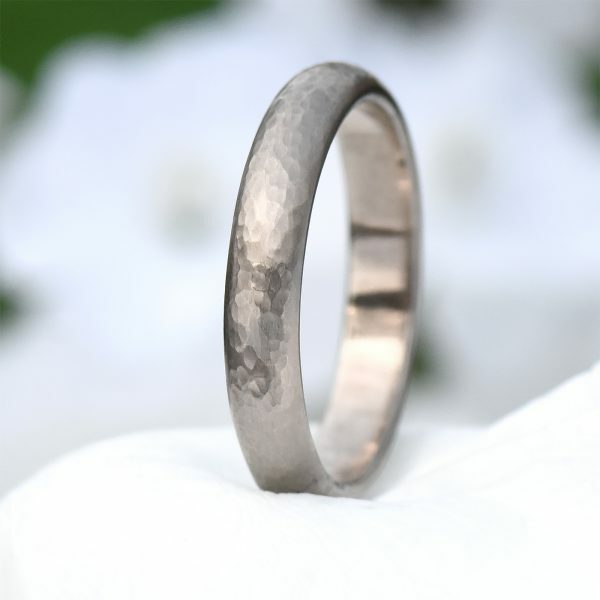 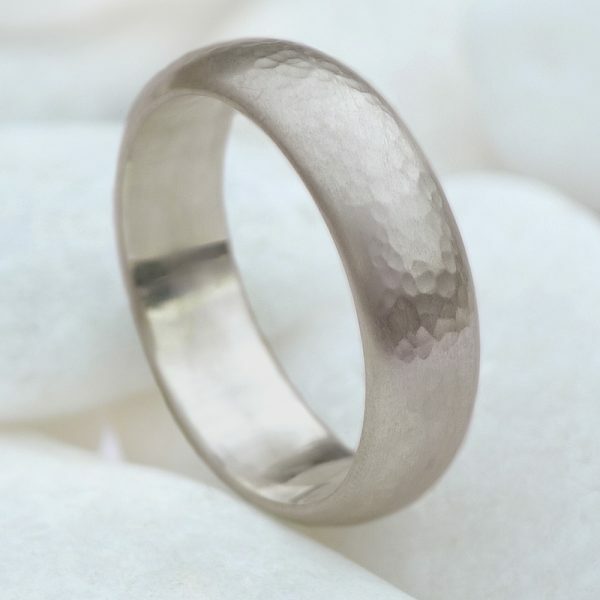 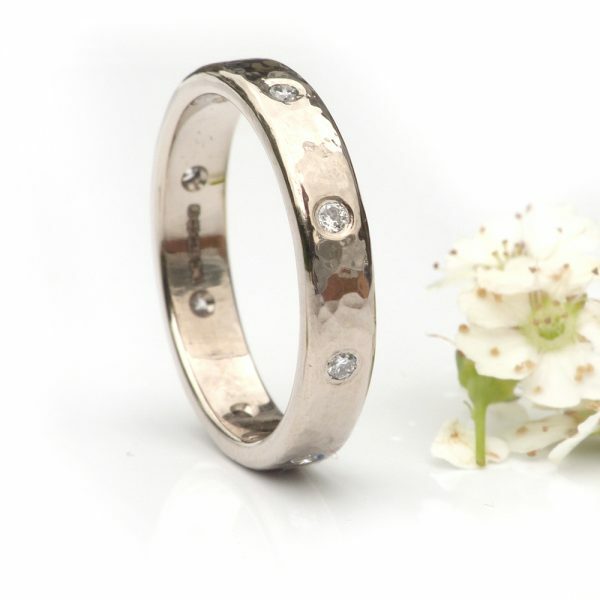 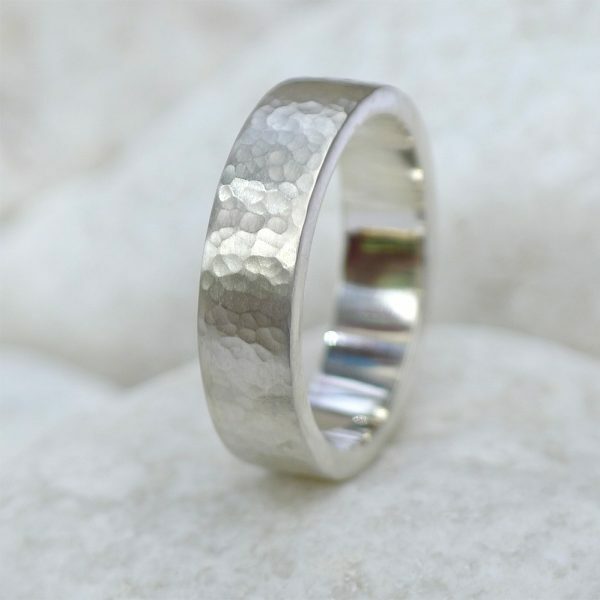 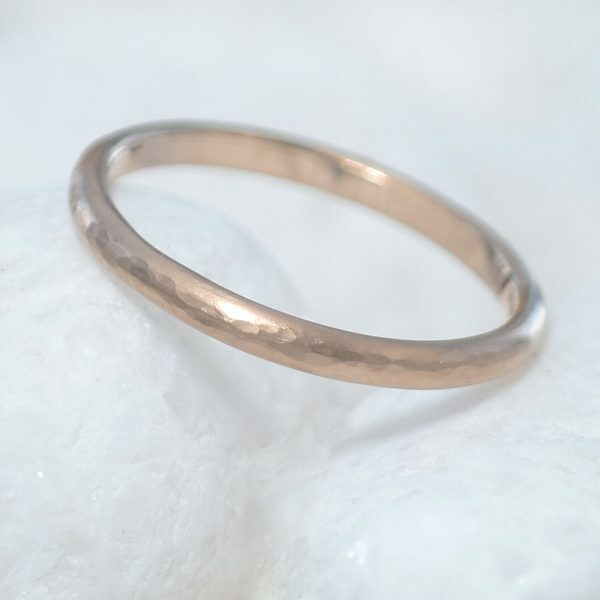 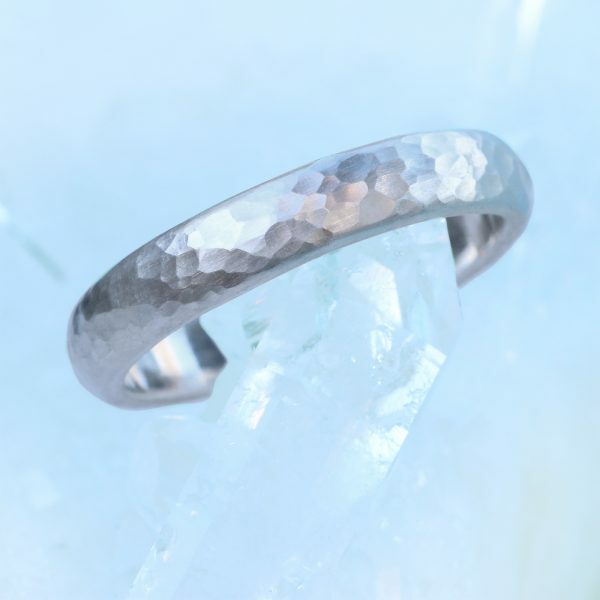 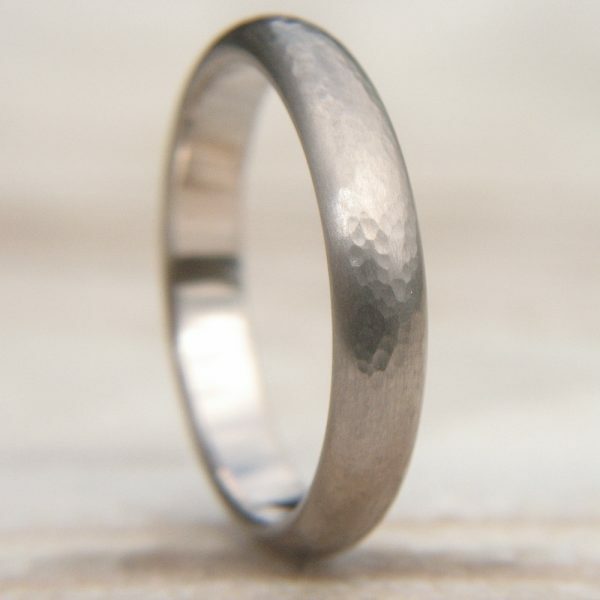 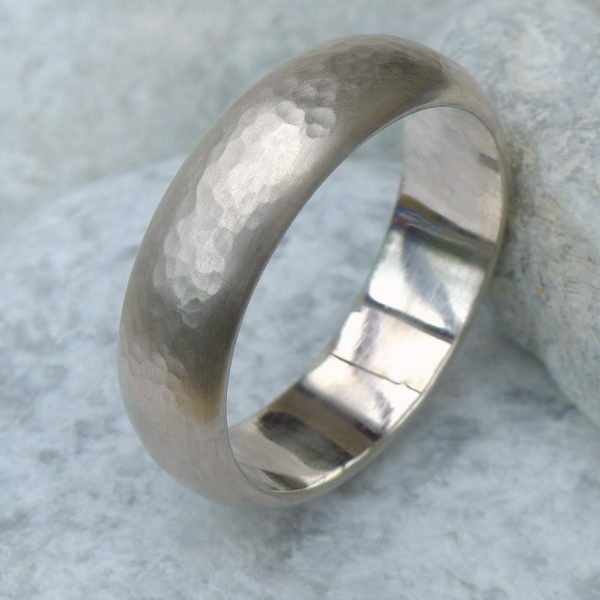 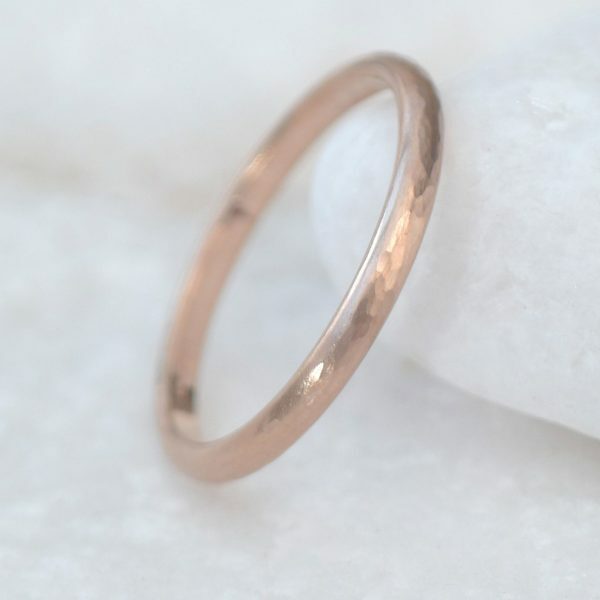 Luxurious hammered wedding rings in Sterling silver, 18ct gold, rose gold, white gold and platinum. 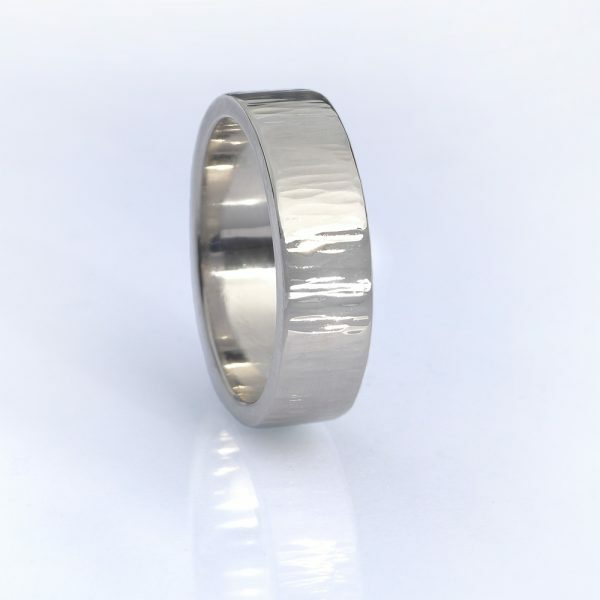 Men’s and women’s designs available – choose your favourite design and your choice of precious metal. 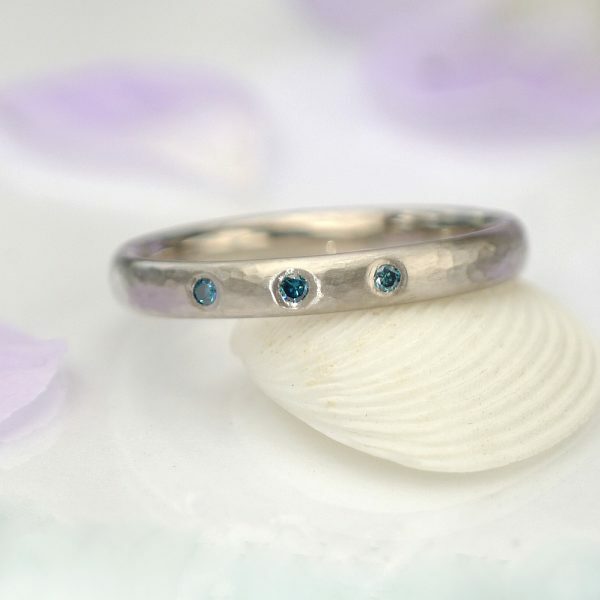 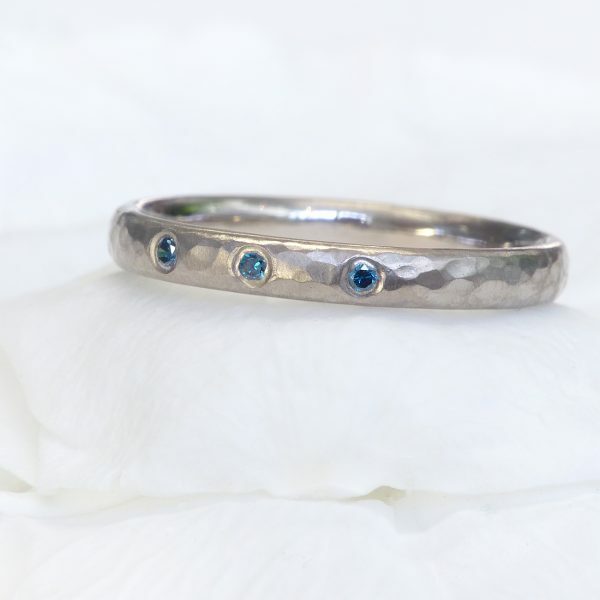 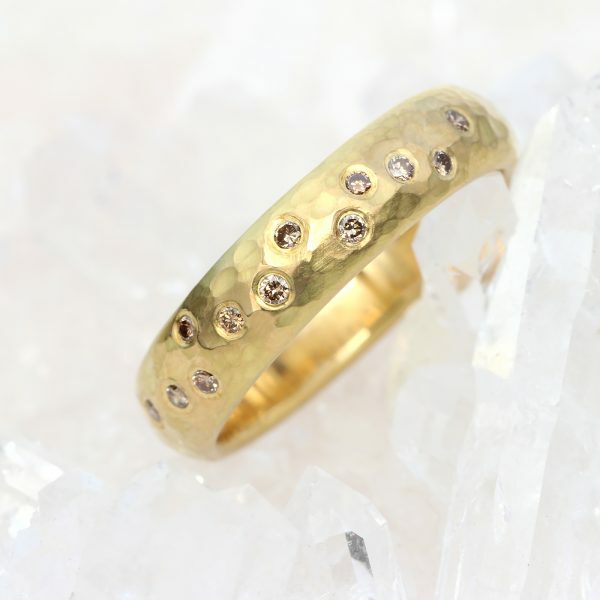 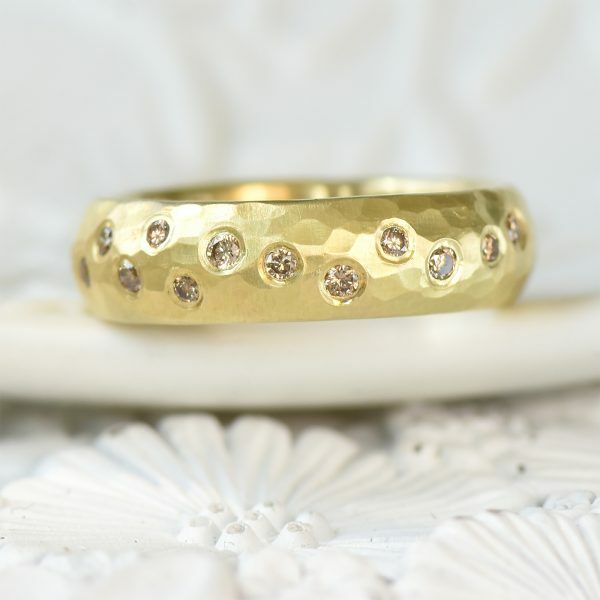 Choose between a variety of band styles, widths and stylised designs, with optional fair trade diamonds and other gemstones. 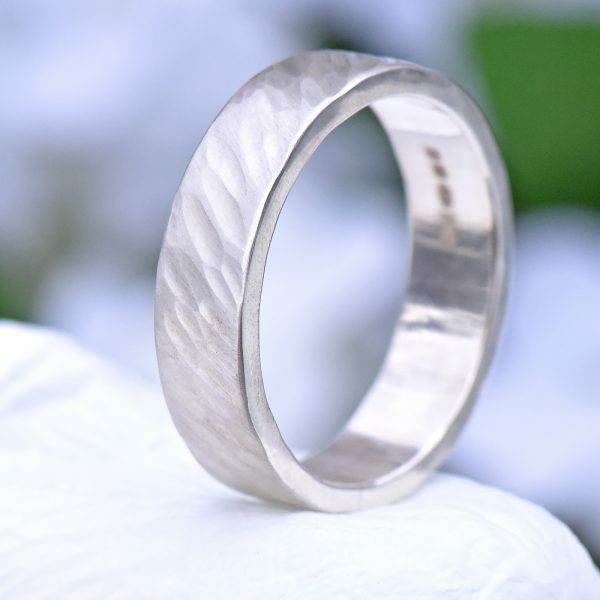 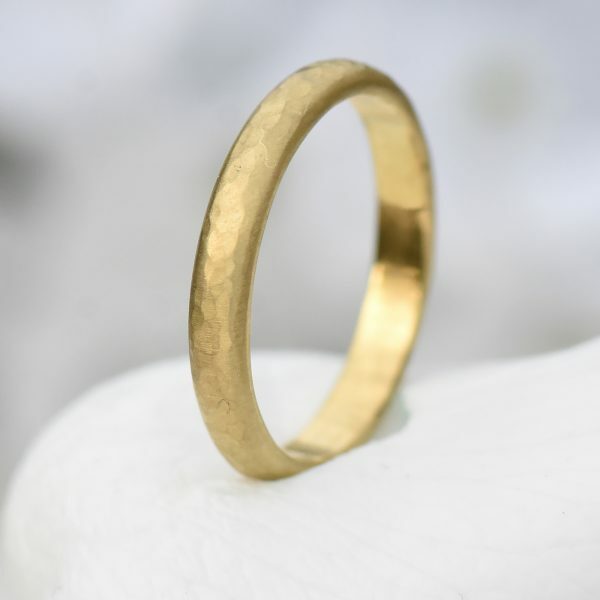 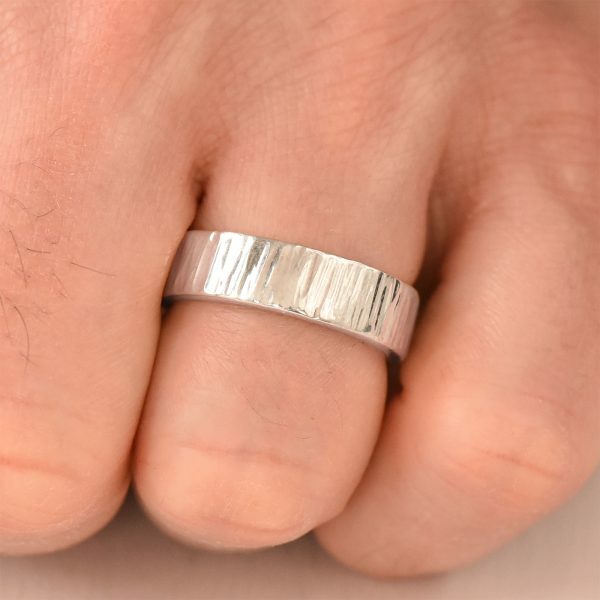 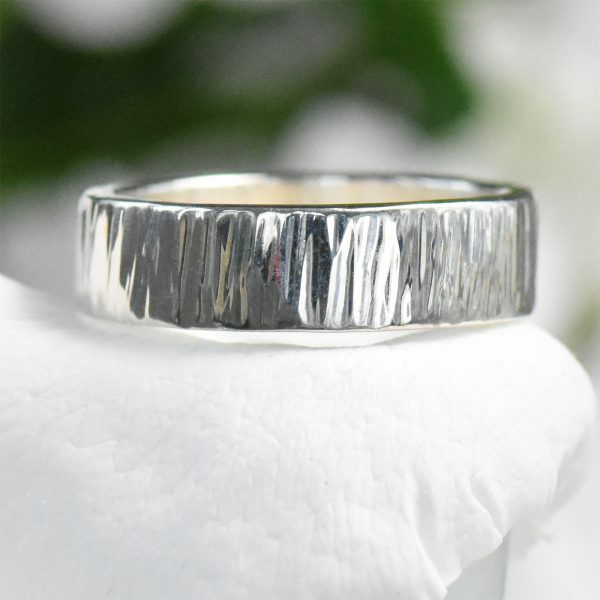 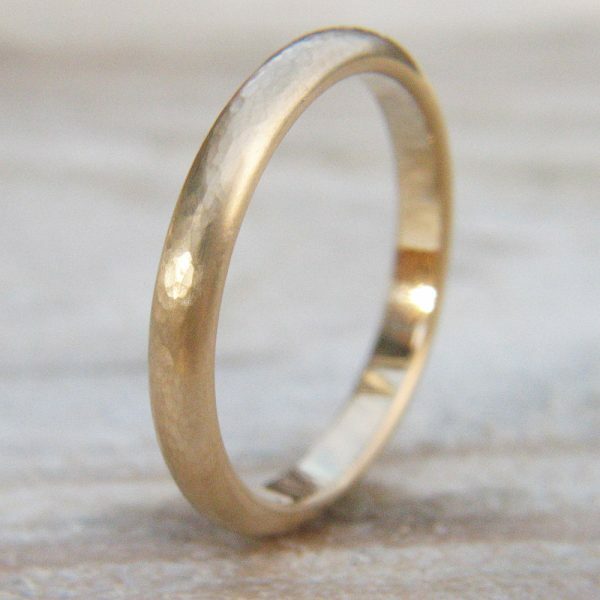 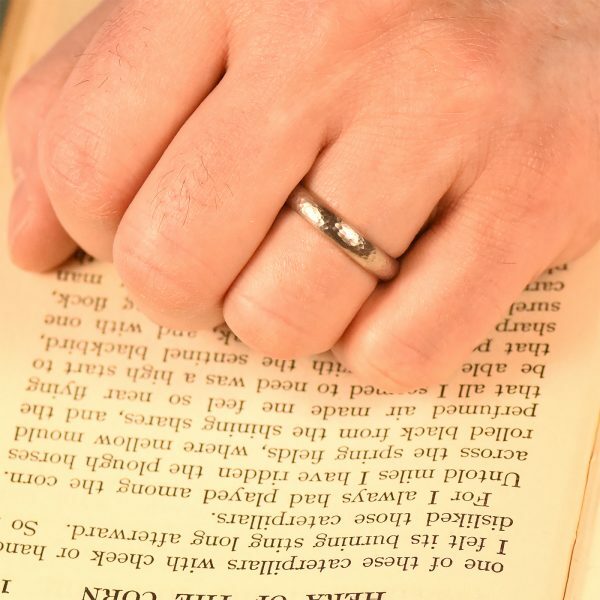 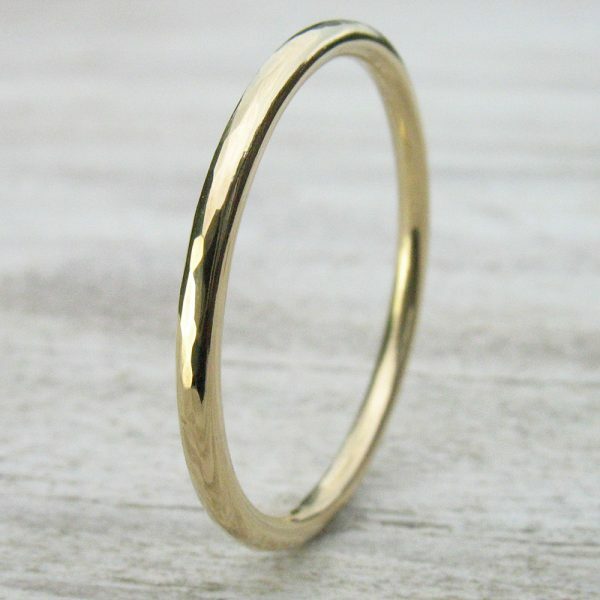 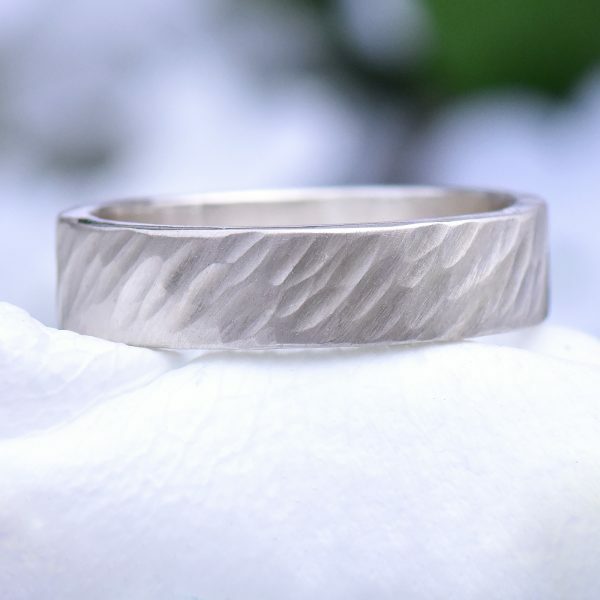 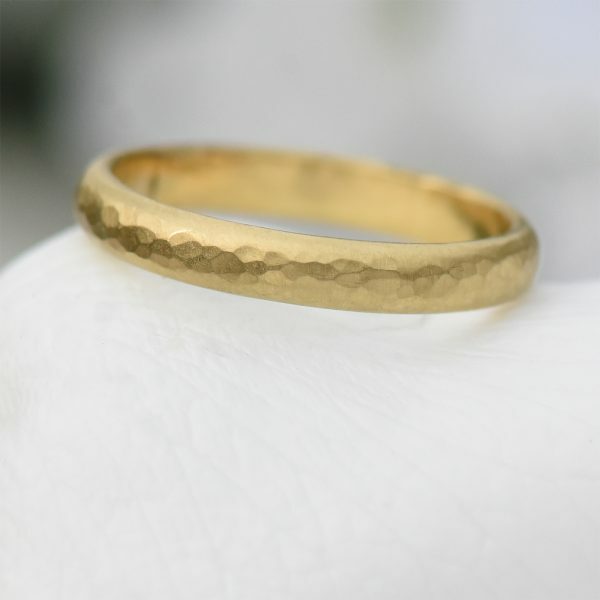 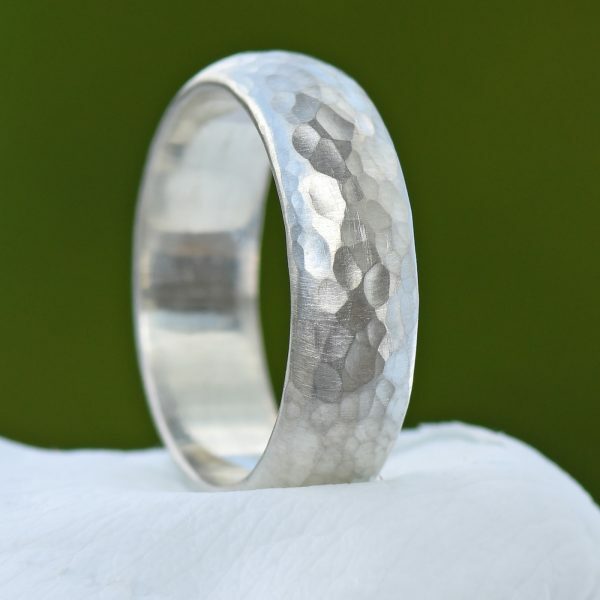 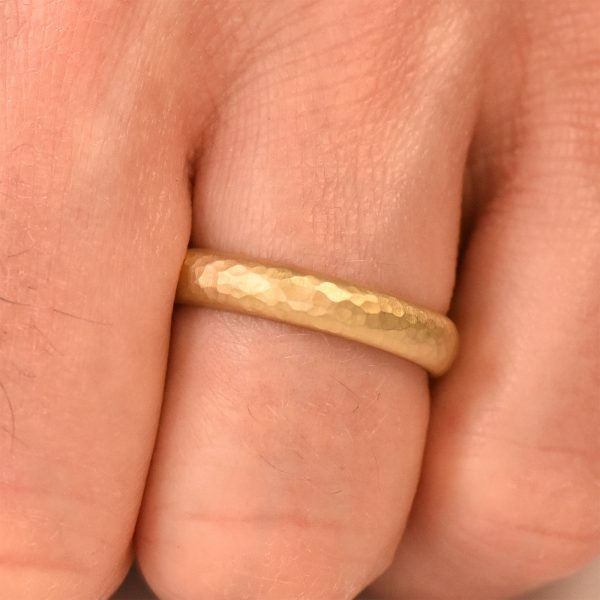 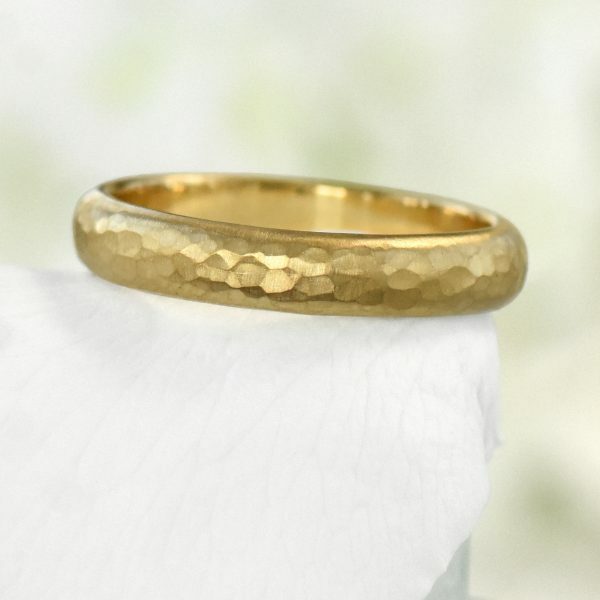 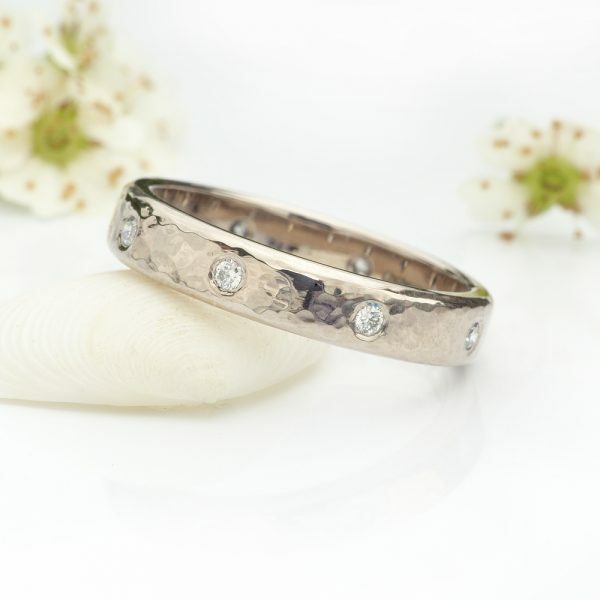 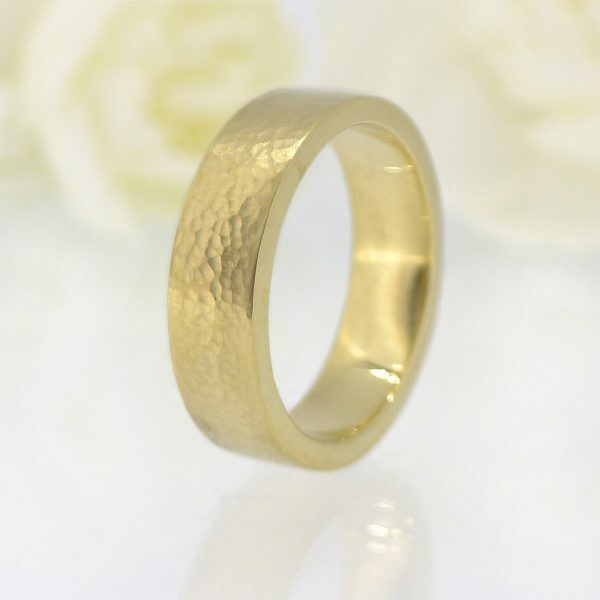 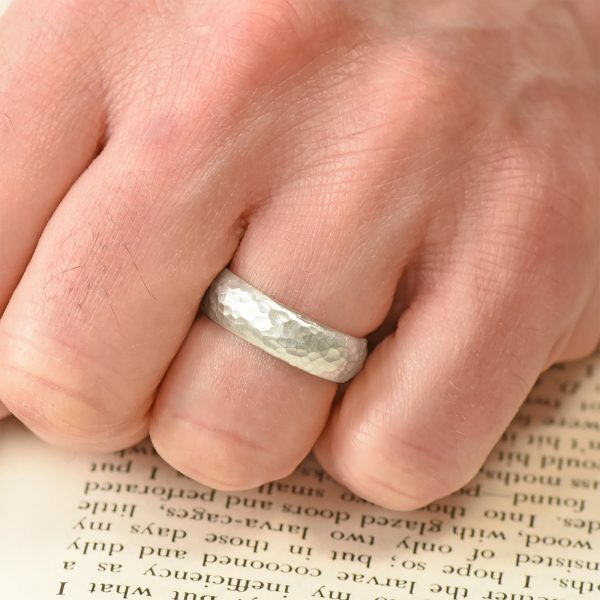 Choose a ring from our existing wedding ring range or contact us about our bespoke wedding ring design service. 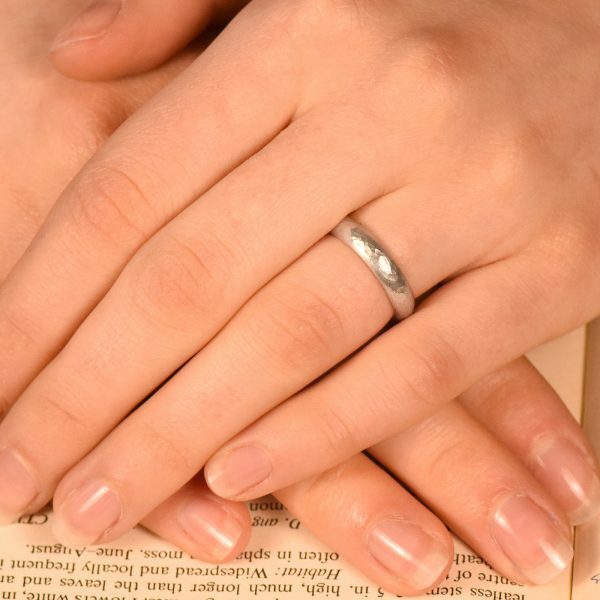 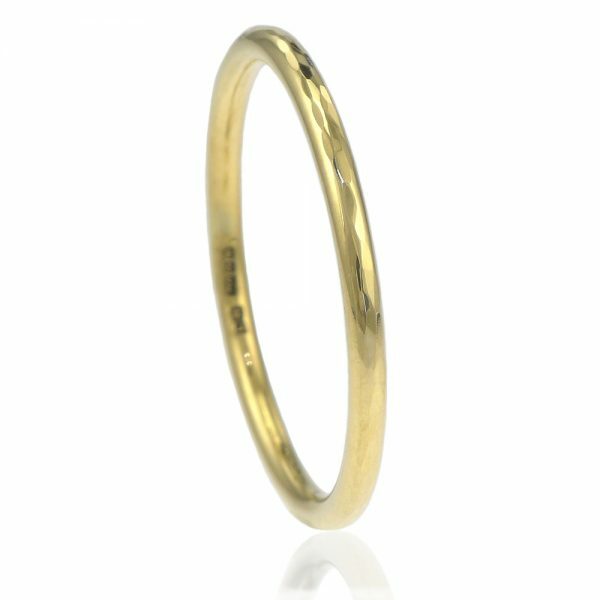 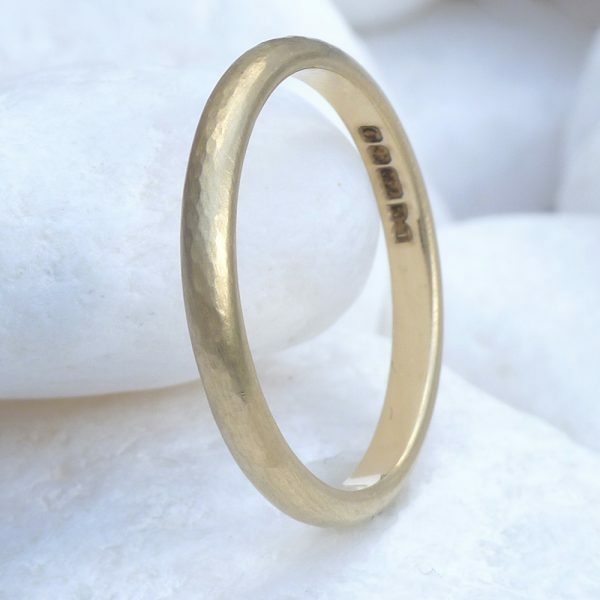 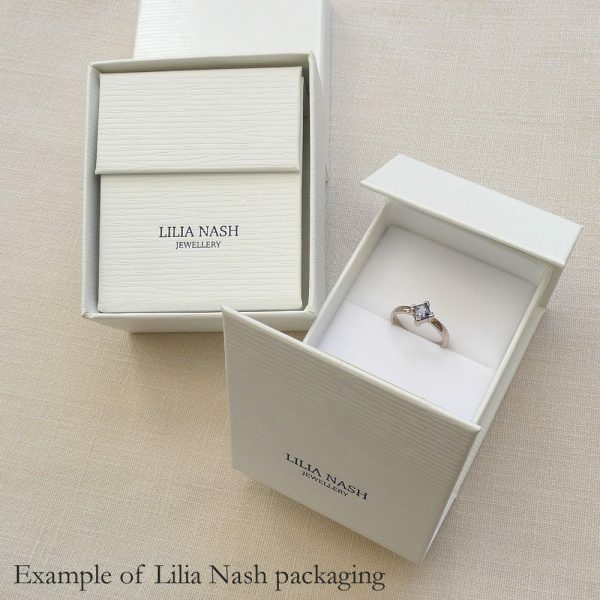 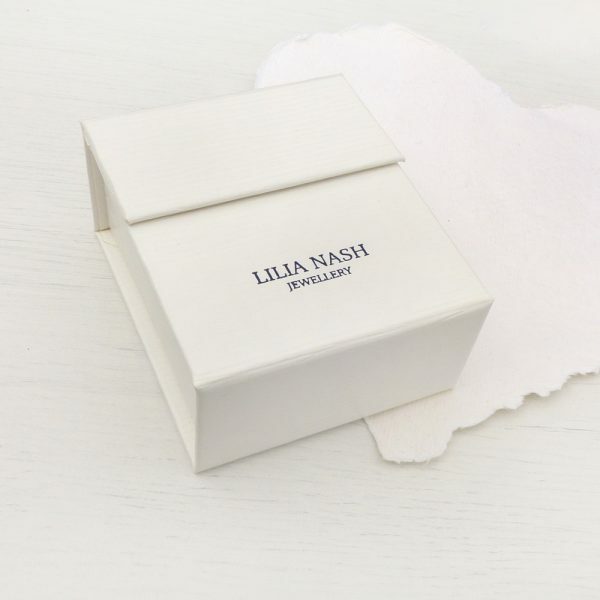 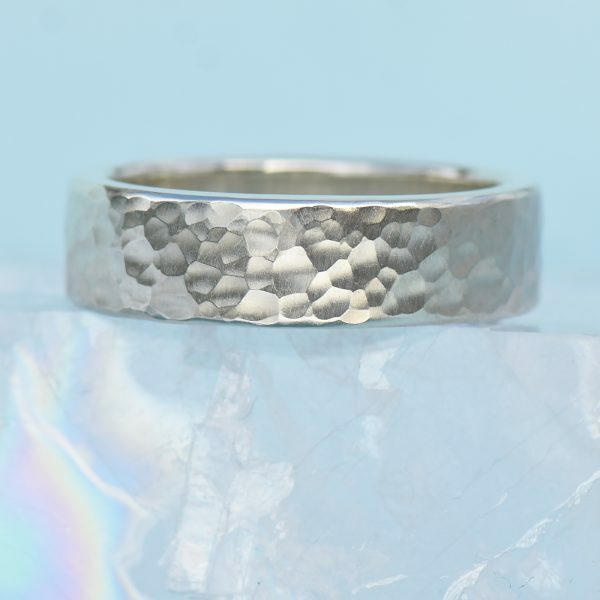 All Lilia Nash rings can be customised to suit your tastes.